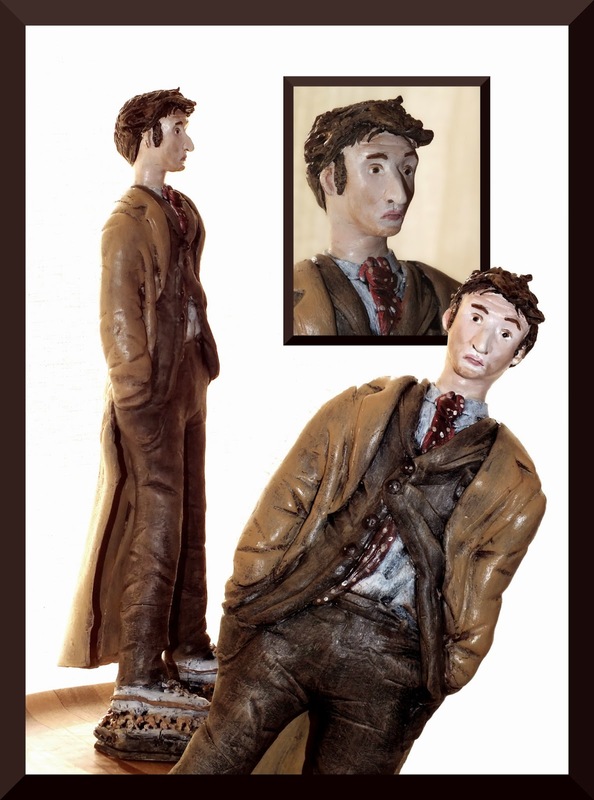 I made this sculpture of the 10th Doctor, I am very happy with how he turned out! I Hope you all like him, Please do let me know what you think of him, comment and critiques are both most welcome!! They Say The Eye Is The Window To the Soul!